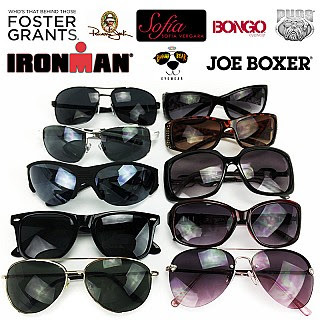 Get an 8 pack of name brand sunglasses, choose Men's or Women's for $14.99. That is just a $1.87 per pair! They retail for $20-$30 EACH in stores! Plus, they ship FREE!